Many people around the world are growing marijuana at home, whether for entertainment or medical purposes, although some of them do well and produce good products, for others, they don't work well. In this article, we will provide you with the most common things you should be aware of when using LED grow lights so that you can grow healthy plants and avoid any unnecessary hassles. This information is very relevant to beginners. If the leaves closest to the light begin to brown, you will know that the plant is taking too much heat. If some of the leaves begin to curl, it may also indicate that the plants are too close to the light. Good ventilation usually helps solve this problem, and experienced growers install electric fans in grow tents to help plants dissipate more quickly. Planting areas of different sizes need to choose plant lights of different powers, think about how many plants you are planting, and how many LED lights you need to properly illuminate them. You should also know the brightness of the light you are using. Excessive light or insufficient light may be due to the light being too close or too far from the plant. 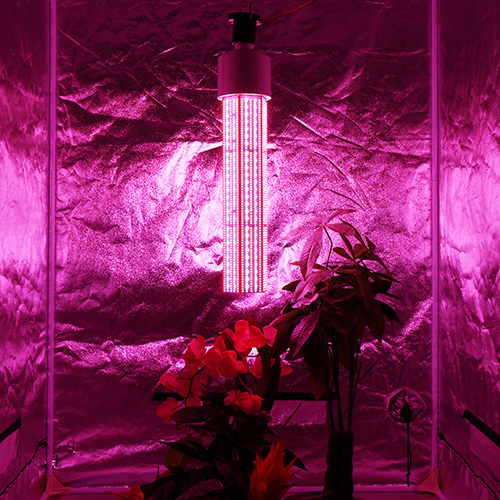 There is no optimal standard for setting the distance but it is recommended to place the LED 12 to 18 inches from the plant and adjust the appropriate distance according to the growth rate of the plant. Another important thing is to occasionally rotate the flower pot to prevent uneven illumination. Causes the plant to tilt too much. Light is the most important factor in plant growth because it triggers photosynthesis processes. 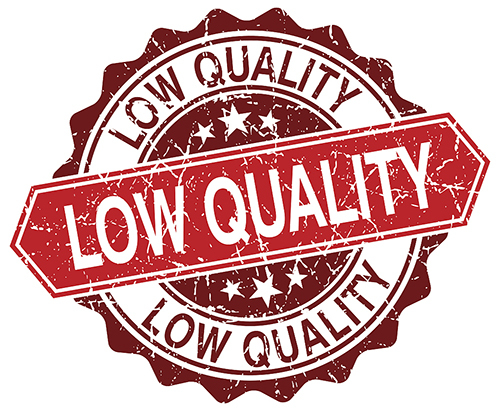 If you use ordinary incandescent lamps, you are unlikely to grow strong, healthy plants. Therefore, for best results, we recommend using a full spectrum LED growing lights. Designed specifically for this purpose, they have the ability to provide illumination in the precise spectral range required by the factory. For efficient growth, plants require different types of light at each stage of growth. This is easy to achieve with full-spectrum LED grow lights, but if you choose the wrong settings, the factory will not develop well. You should also consider the conditions of the room you are growing up. For example, plants are most benefiting from the blue spectrum when plants are in the vegetative stage of growth. 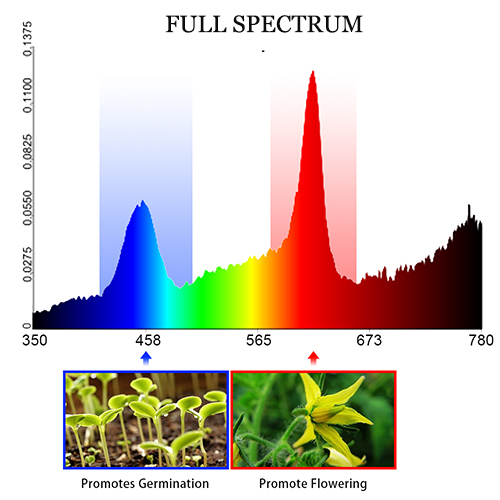 This means that if you set the light to emit light in the red spectrum, it will only hinder the growth of the plant. You may forget to turn on these plant lights because time is too busy. On the contrary, or forget to close them, this may sound insignificant, but the wrong arrangement is likely to adversely affect the growth of plants. In fact, cannabis requires approximately 18-24 hours of illumination during the vegetative phase and 12 hours of illumination during the flowering phase. LED growth lights are your friends and important investments, so you need to keep them in a safe place. They bring a lot of benefits to the evolving process, and a little maintenance and preparation can save you a lot of trouble. In fact, indoor cannabis cultivation saves us a lot of trouble, but we still need to consider many factors such as room temperature, air circulation, soil, nutrients, plant genetics, etc. during the growth of plants. A little more patience with the plants, care, plants will give us unexpected returns.